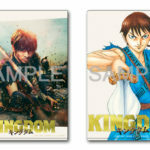 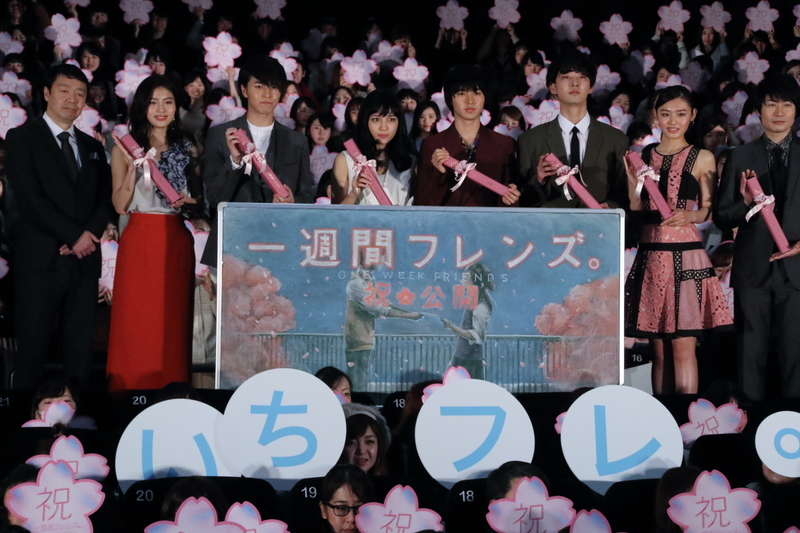 The movie was announced on 2 March, 2016. 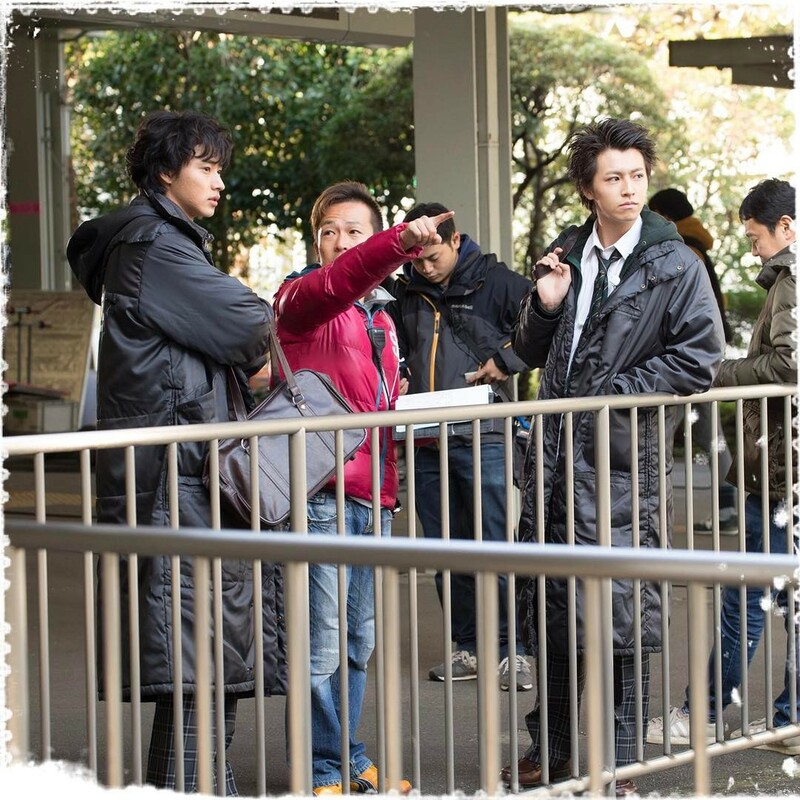 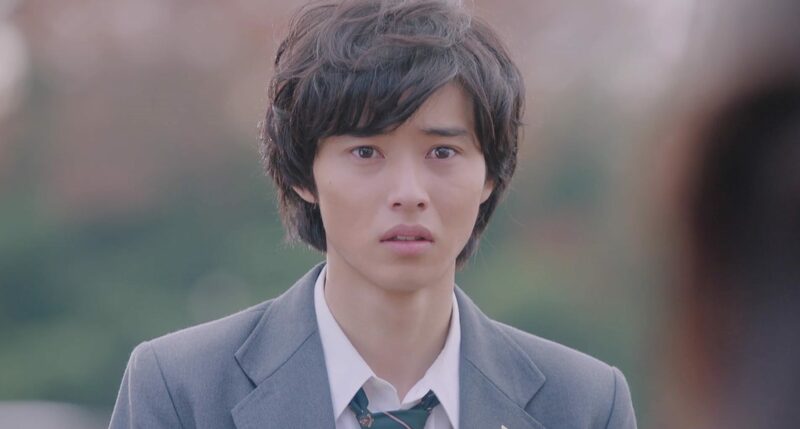 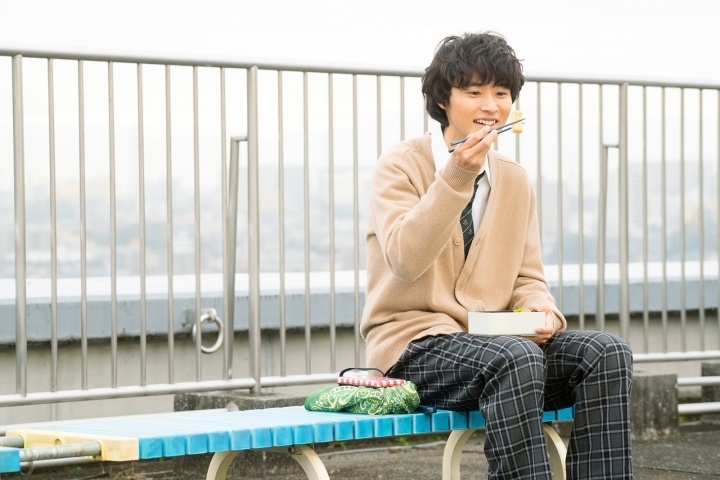 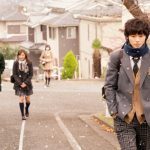 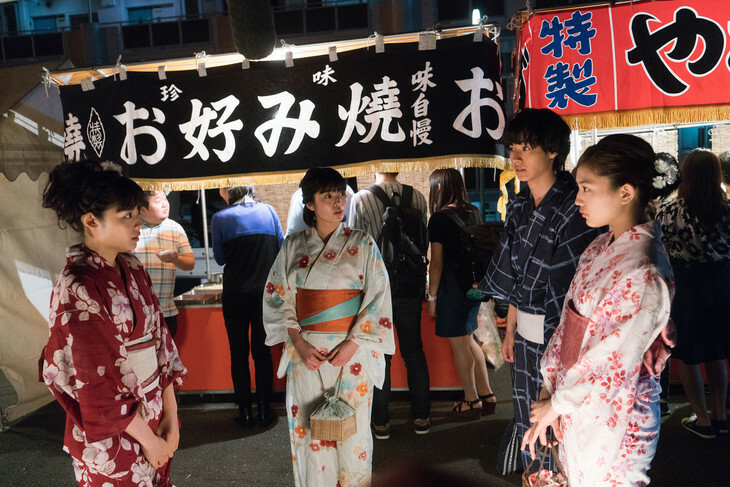 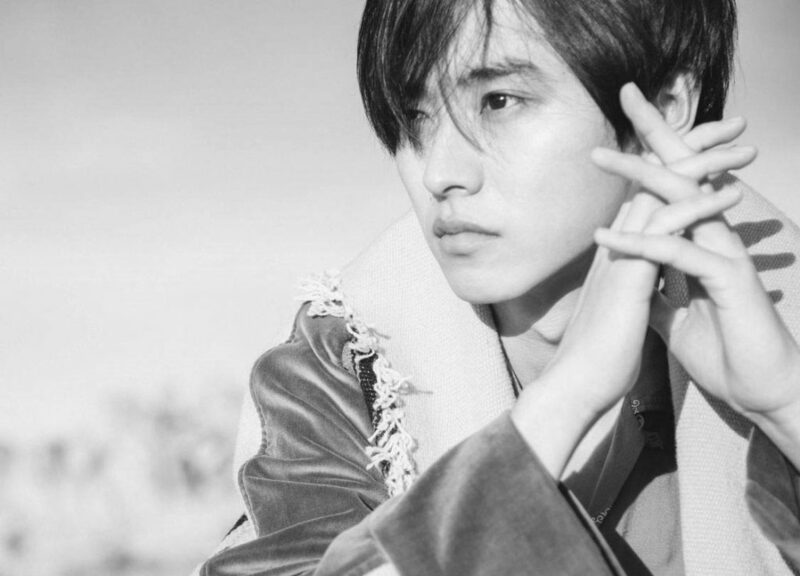 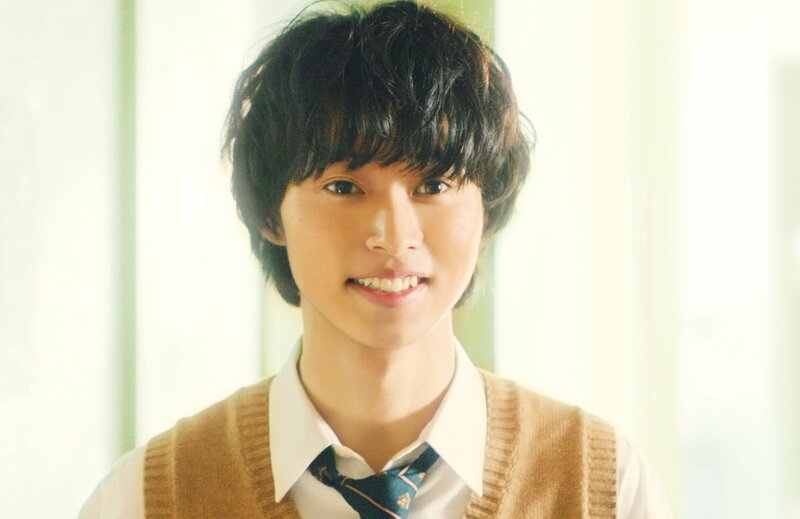 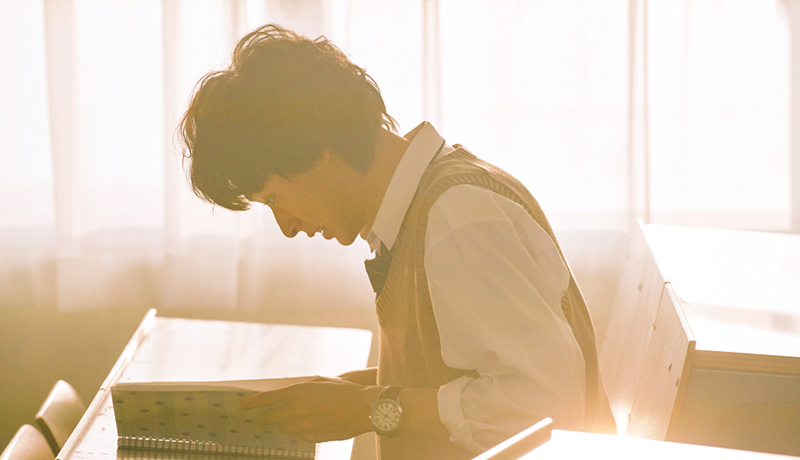 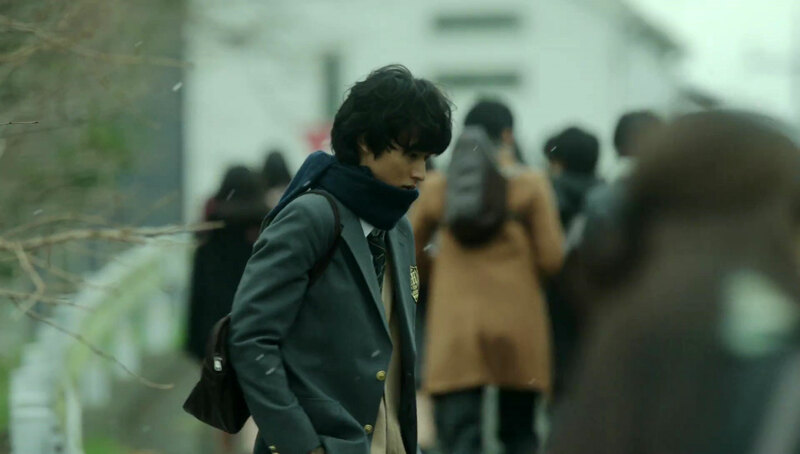 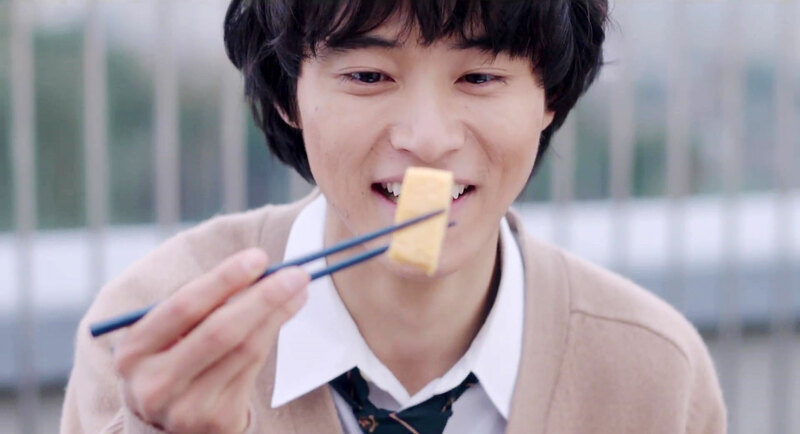 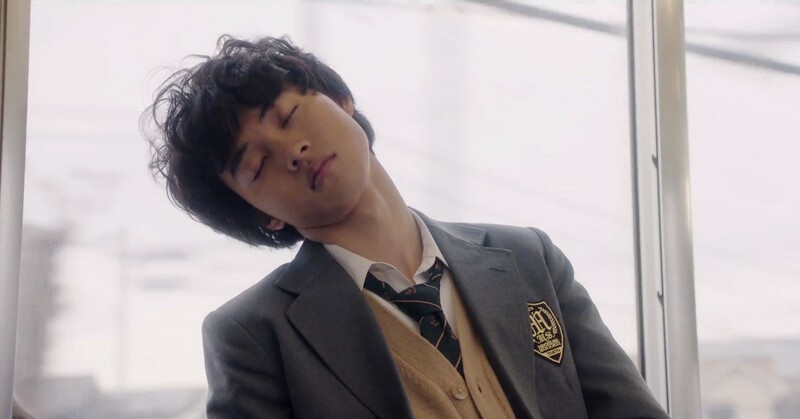 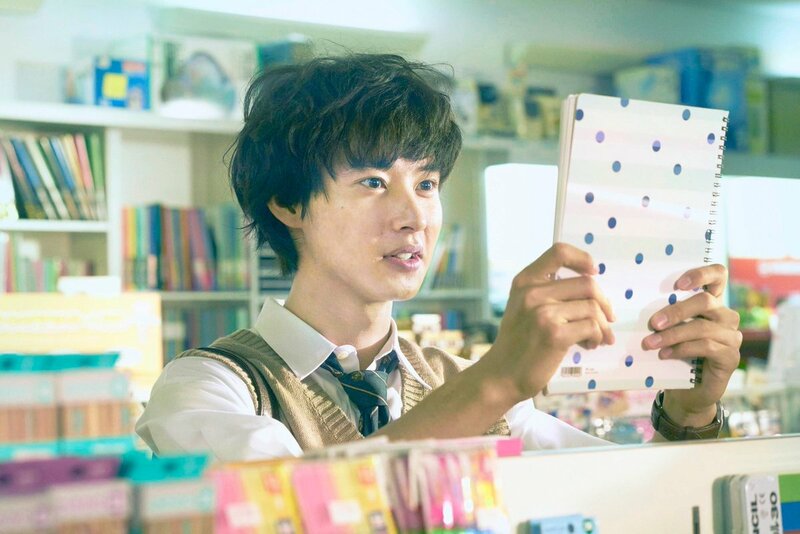 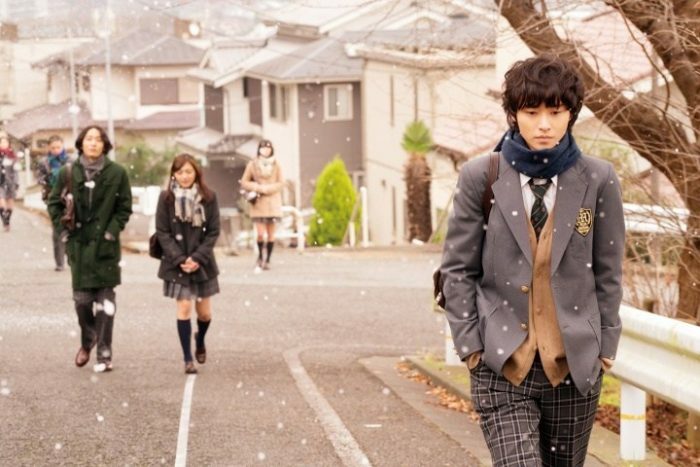 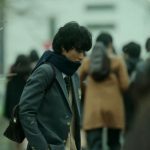 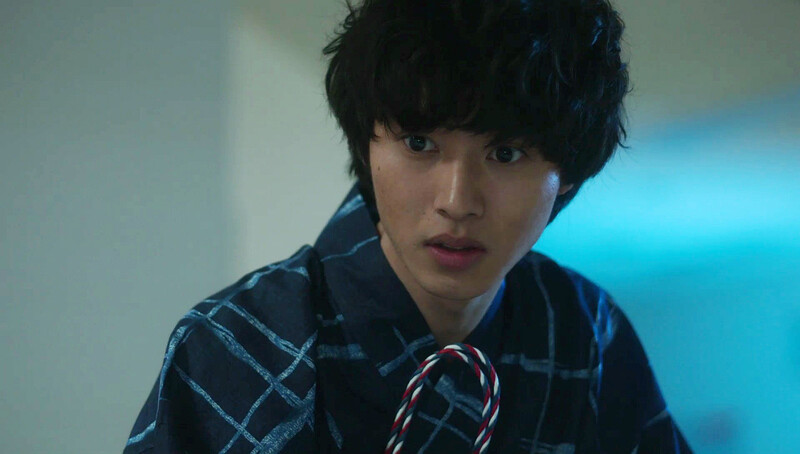 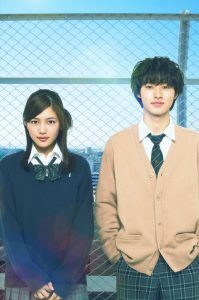 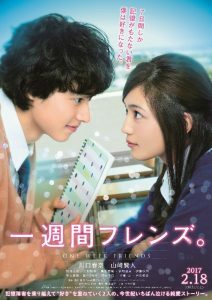 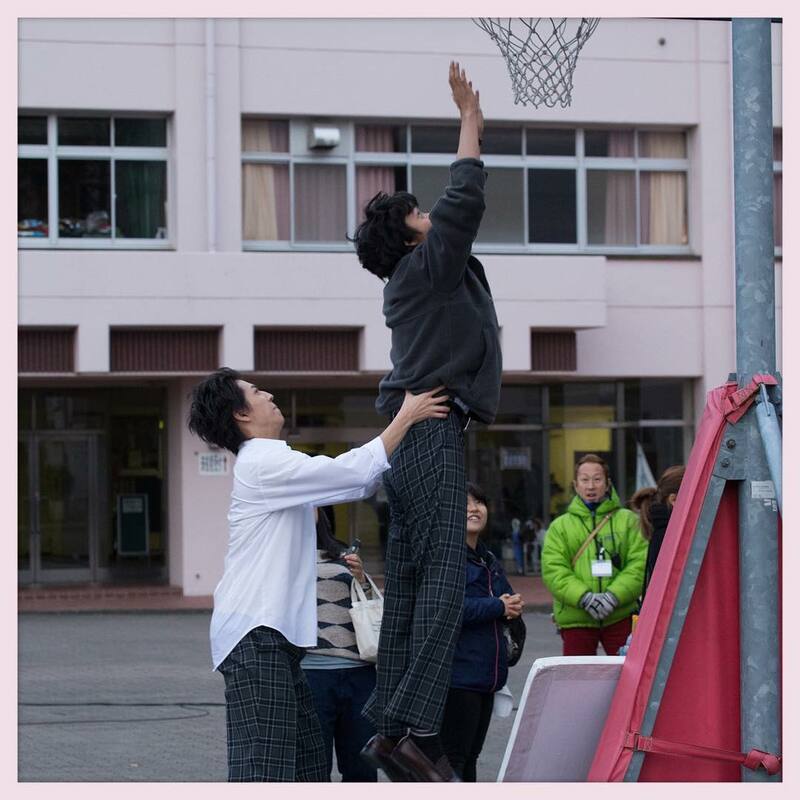 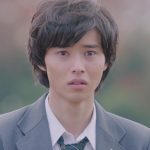 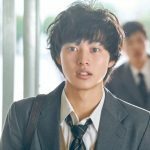 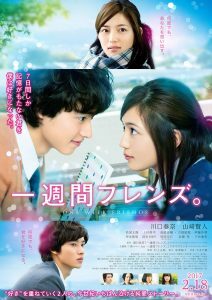 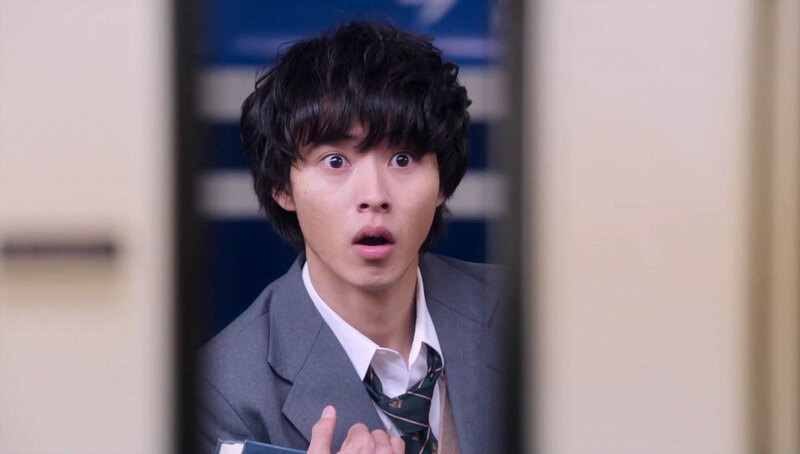 From eye witness accounts, filming of the movie took place in Tama-shi in November/December 2015. 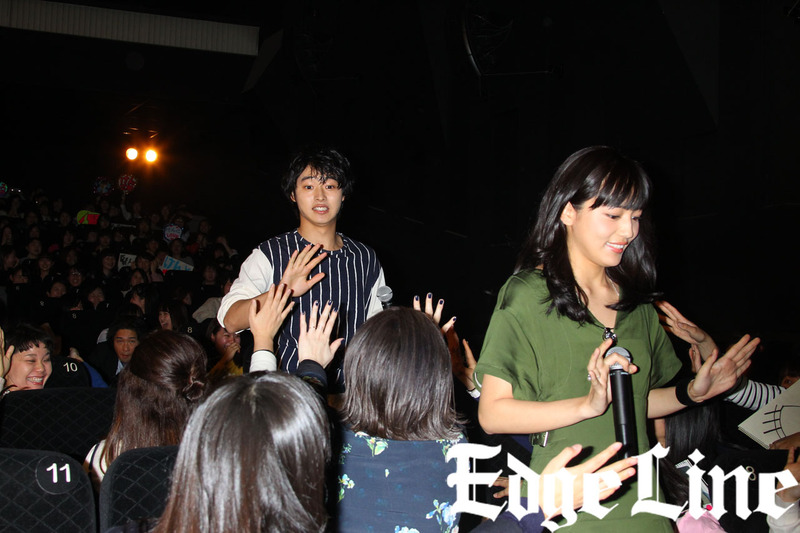 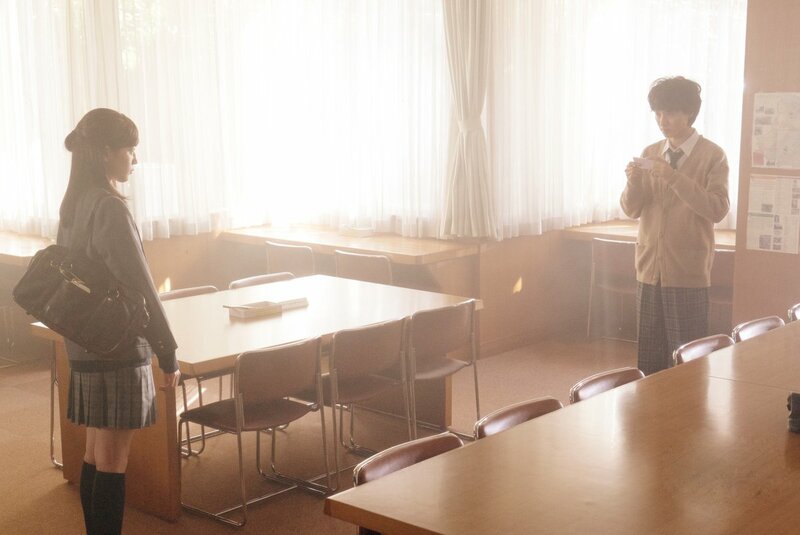 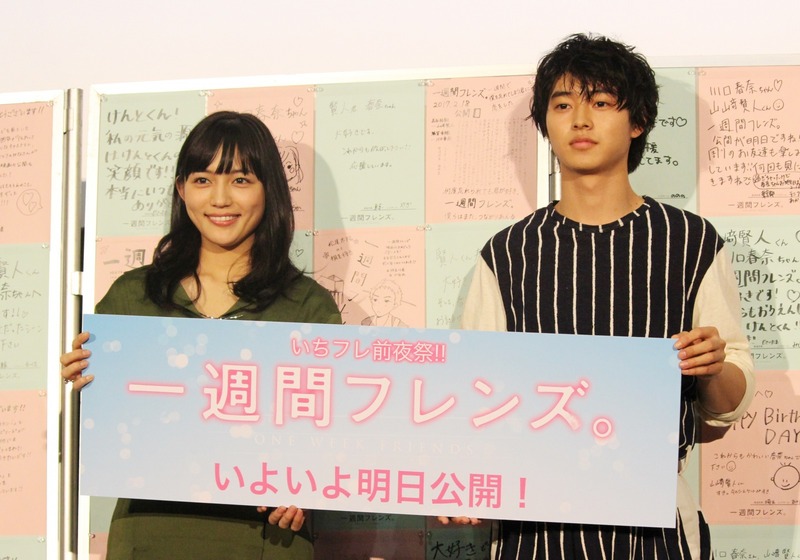 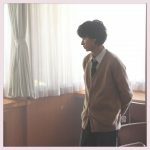 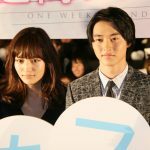 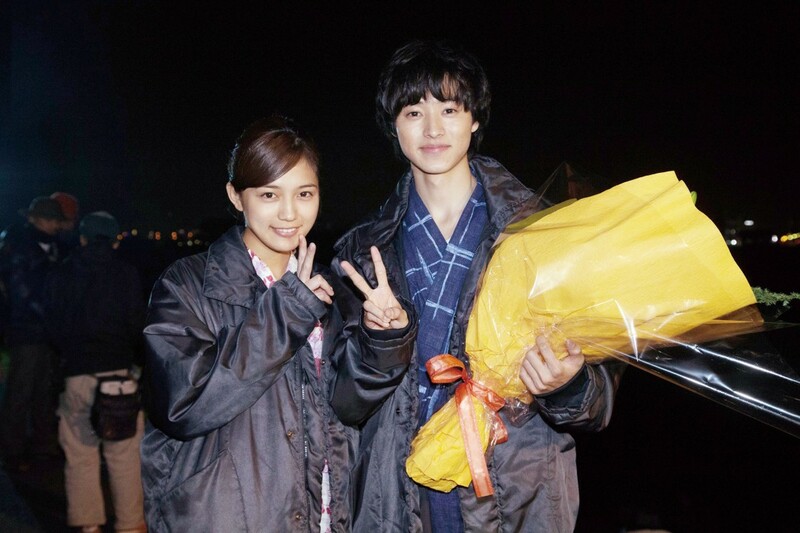 Kawaguchi Haruna posted a 2-shot of her and Kento on her blog the day after the announcement. 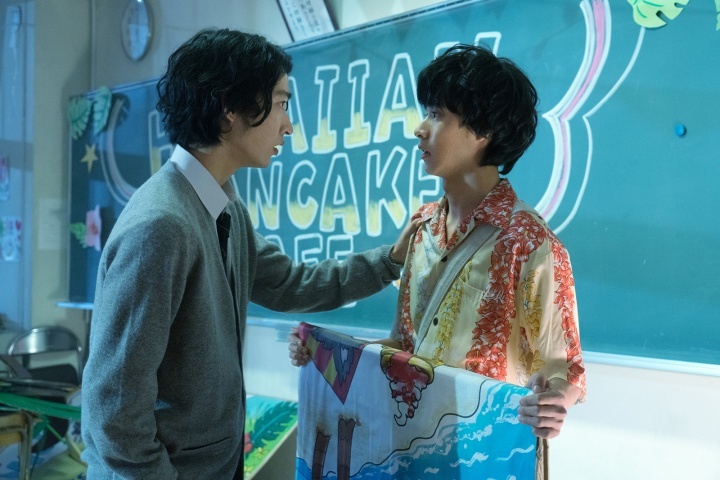 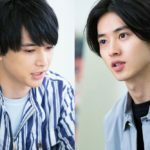 This is the first time the two acted together. 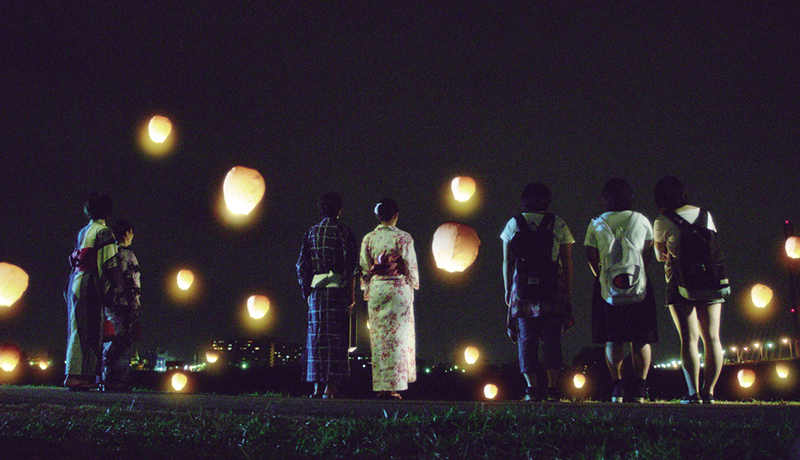 The theme song “Kanade for Isshuukan Friends.” by Sukima Switch was announced on 21 November, 2016. 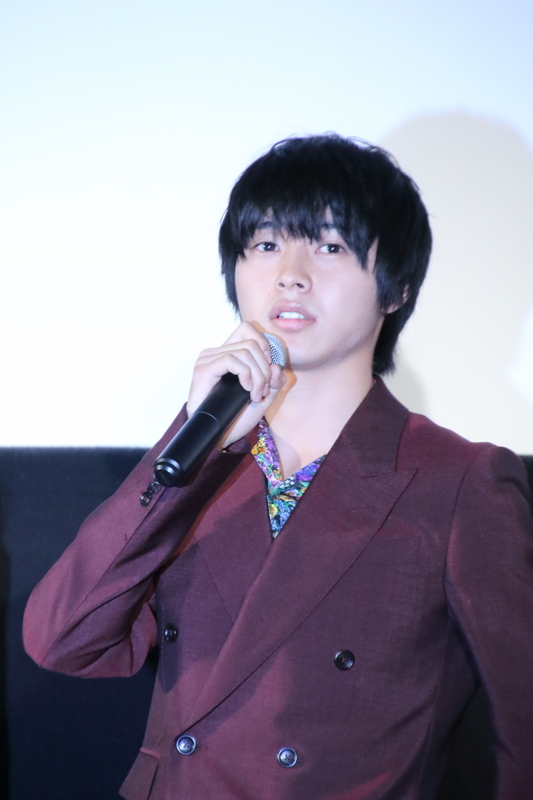 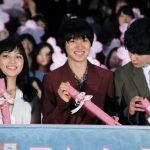 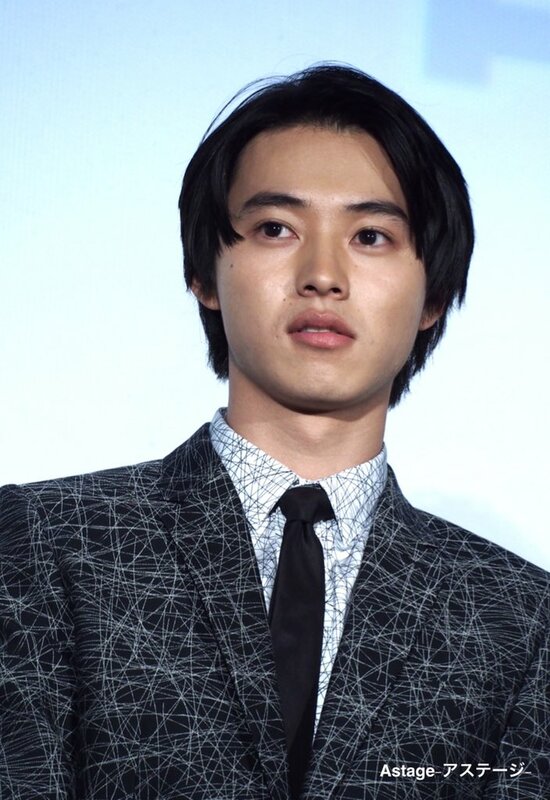 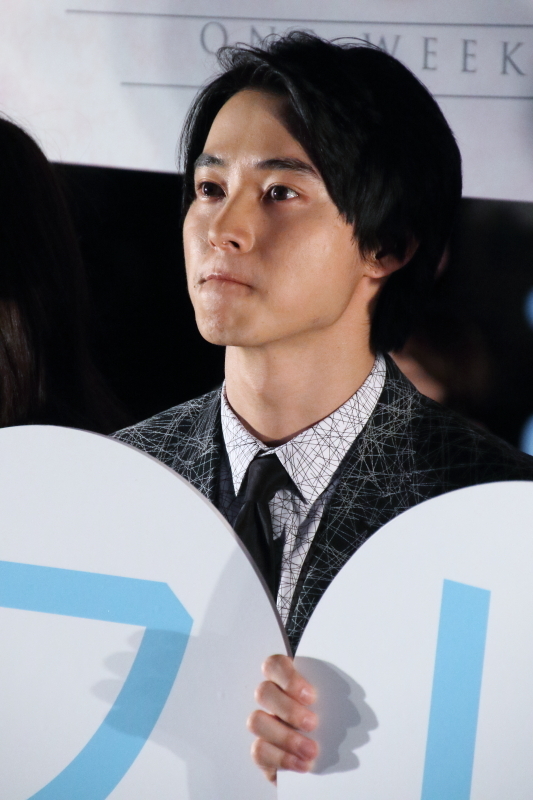 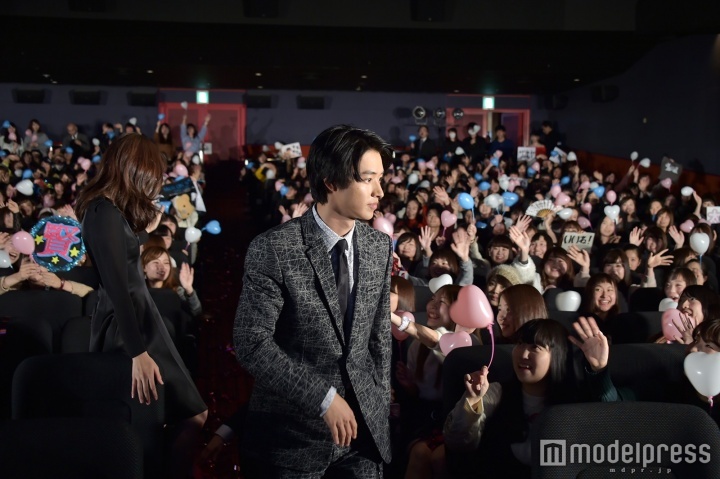 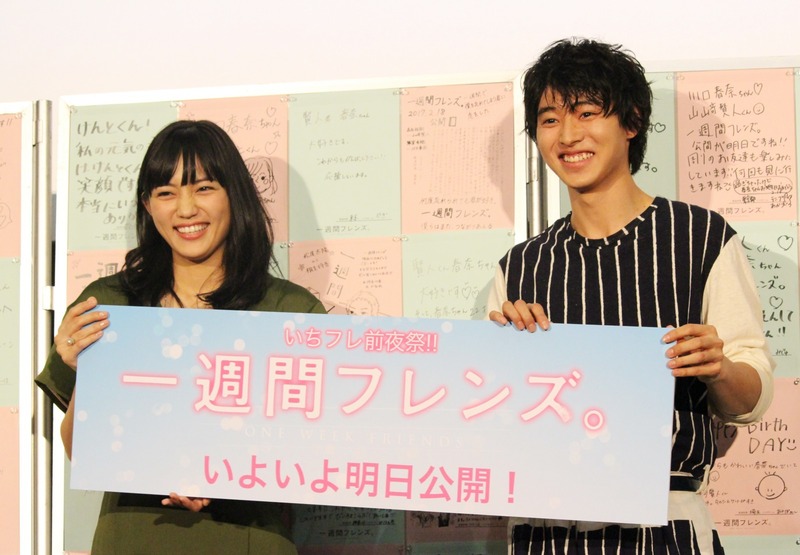 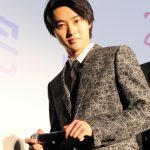 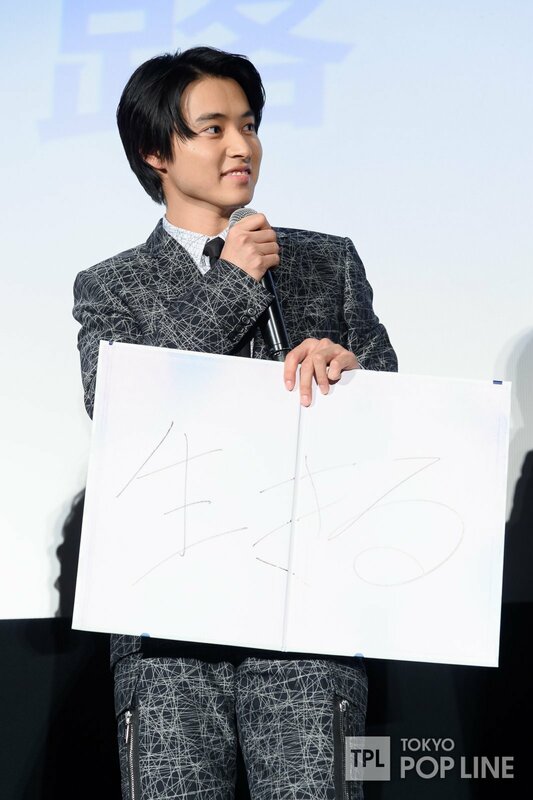 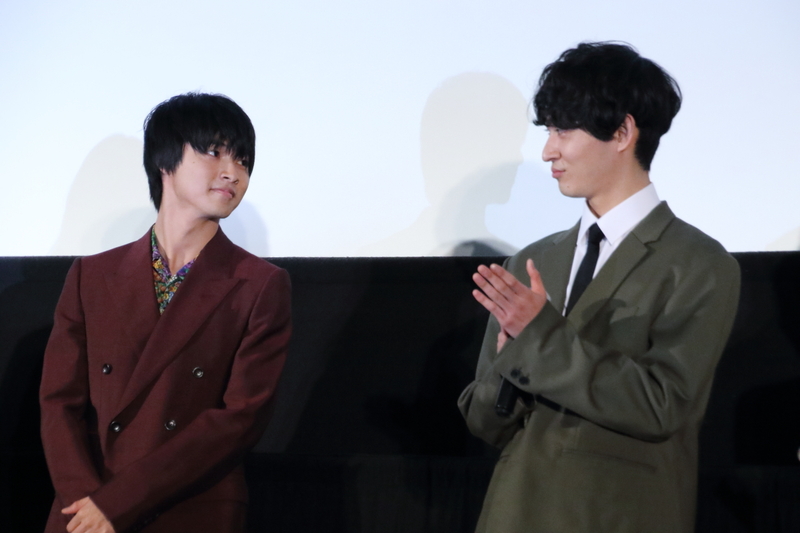 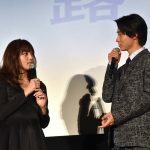 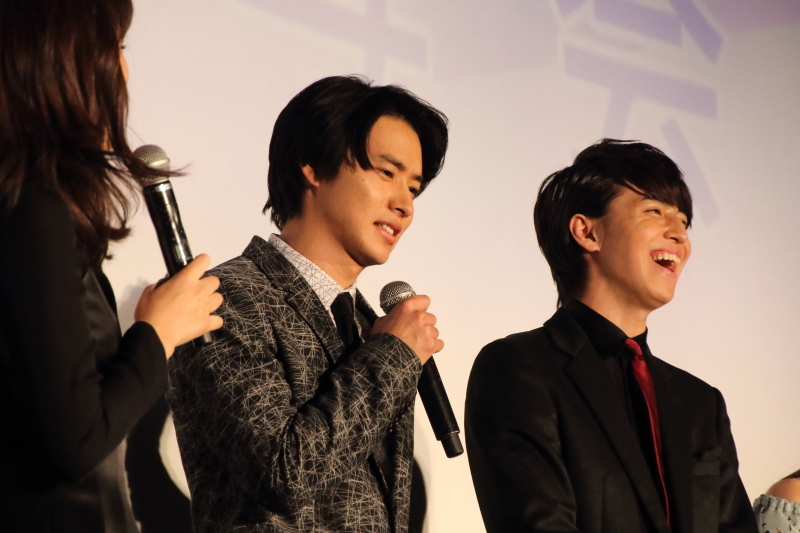 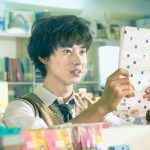 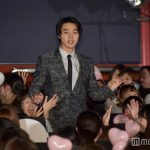 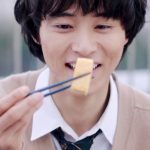 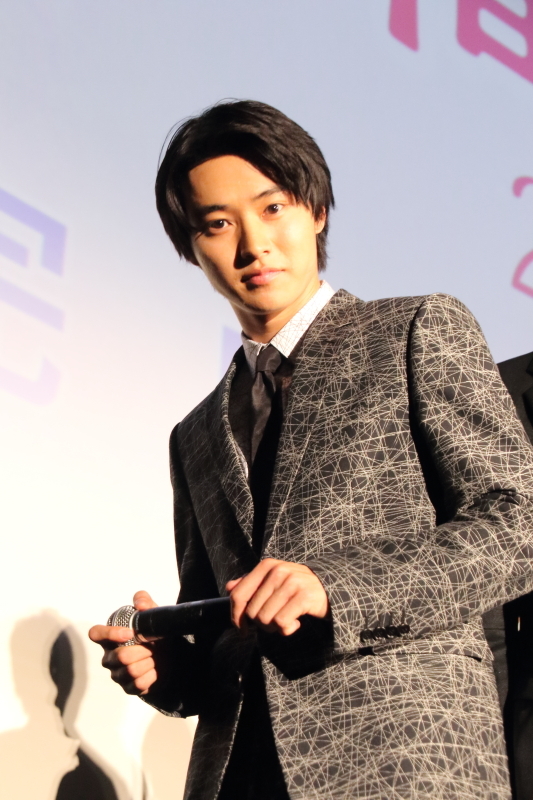 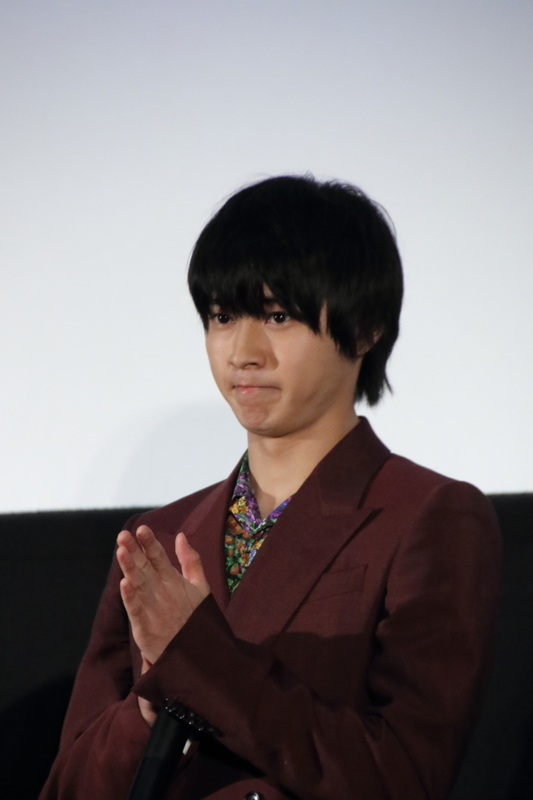 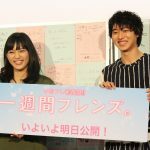 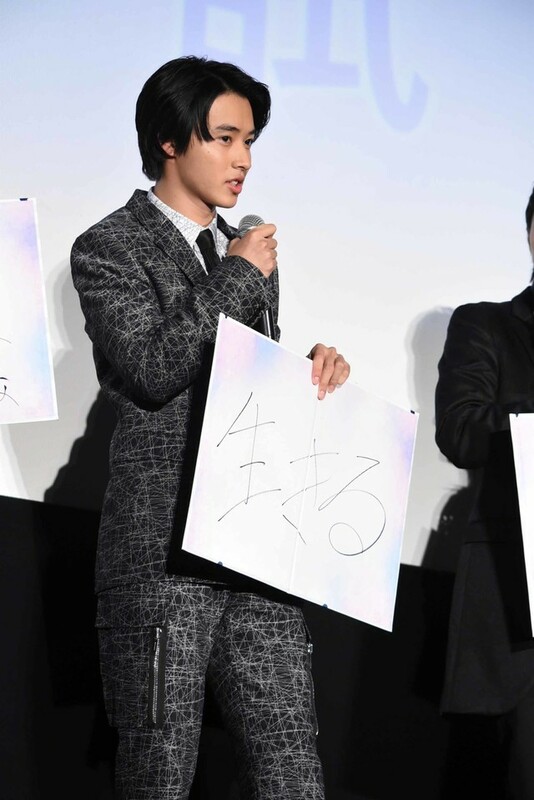 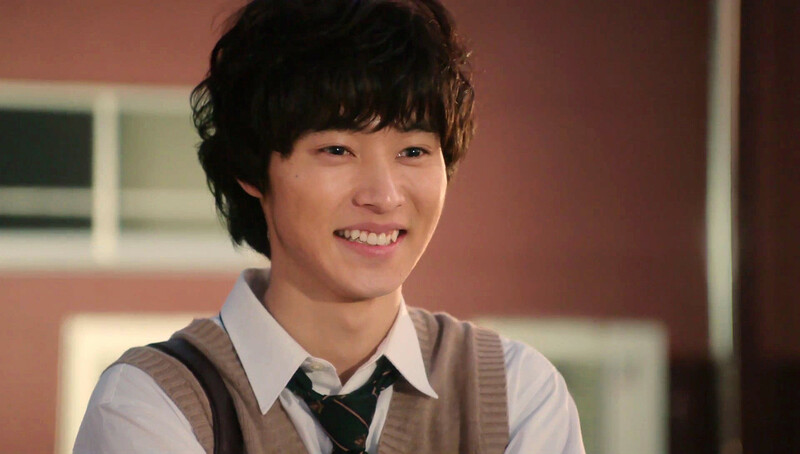 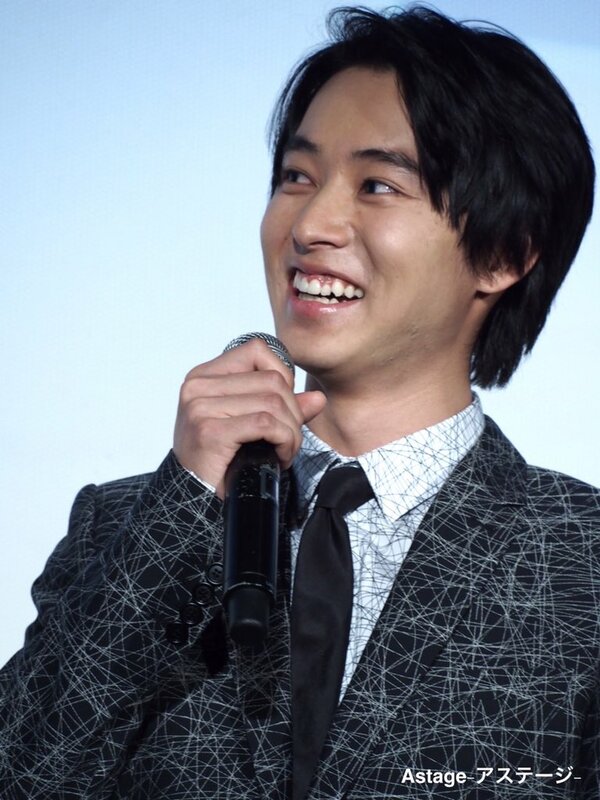 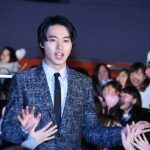 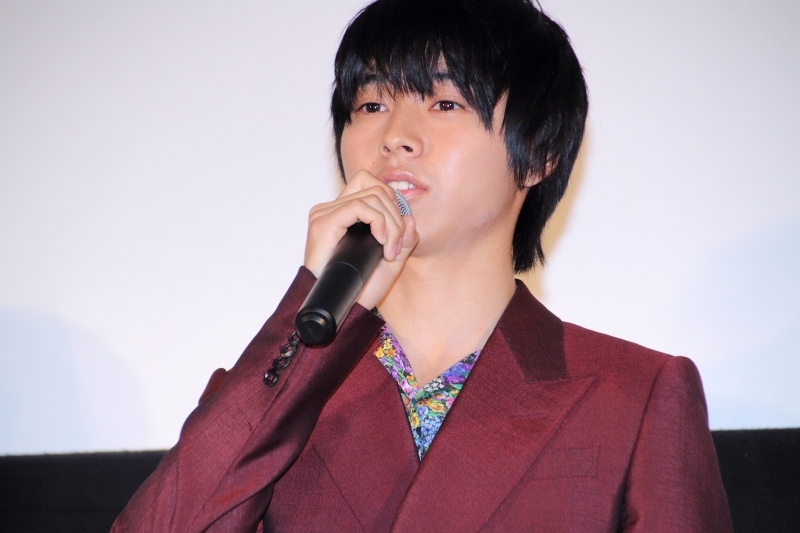 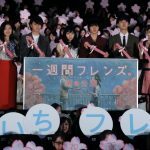 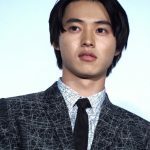 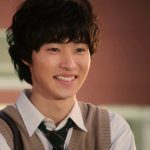 A stage greeting for the premiere was held on 12 January, 2017 and streamed live. 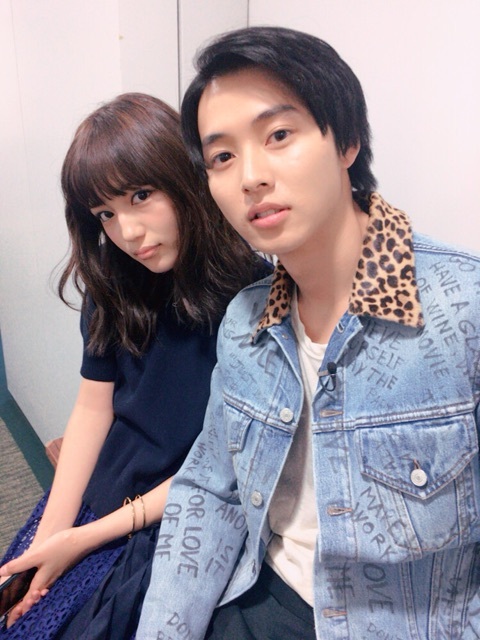 Haruna-chan posted another 2-shot of her and Kento on 16 January, 2017. 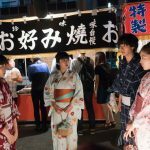 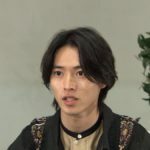 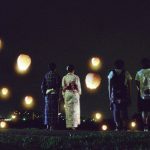 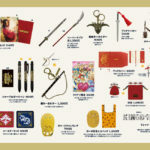 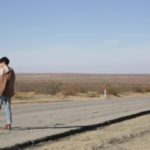 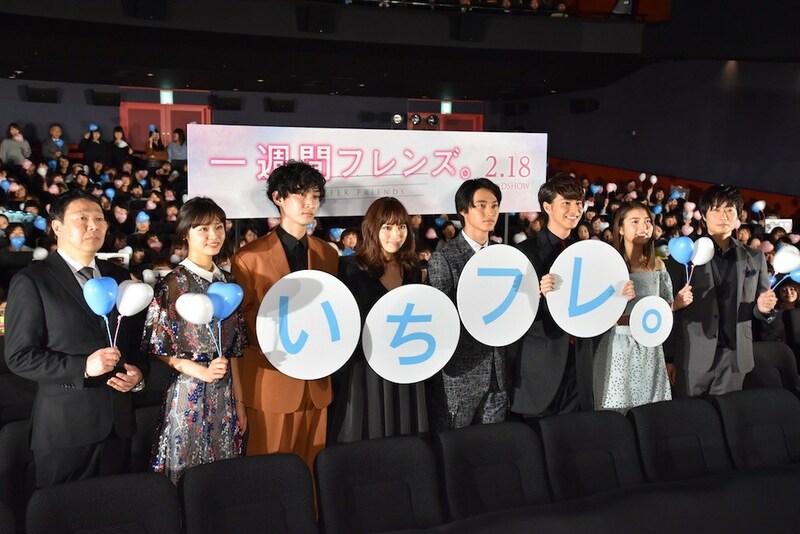 Zenyasai event on 17 February, 2017 was streamed live on FRESH. 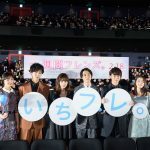 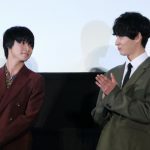 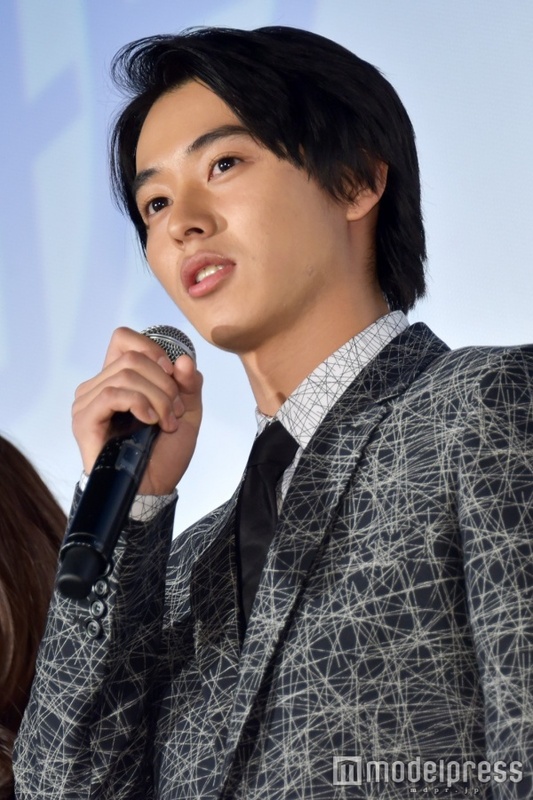 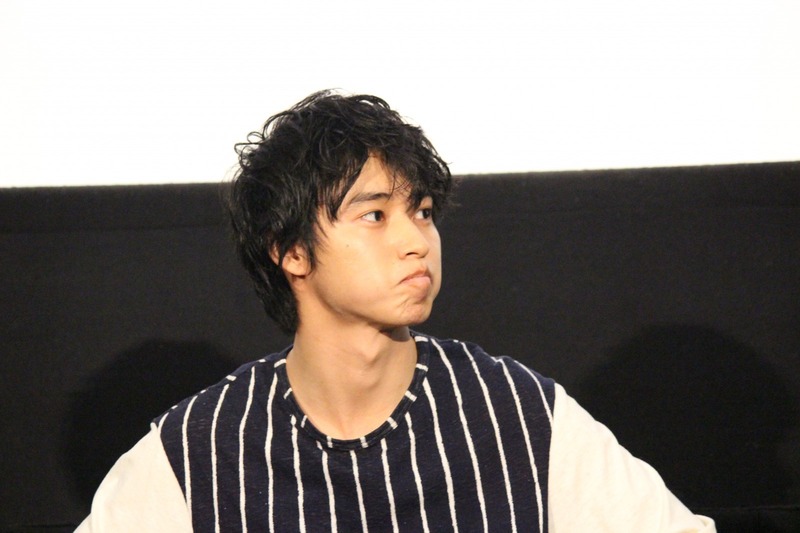 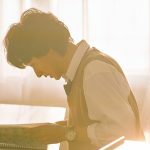 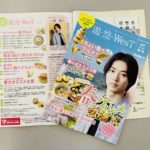 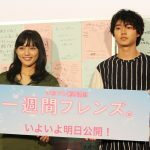 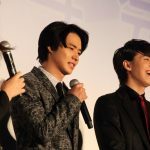 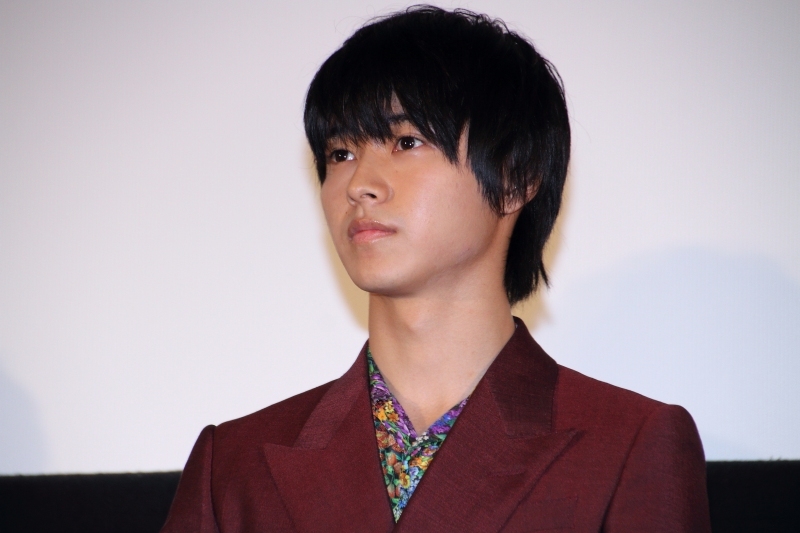 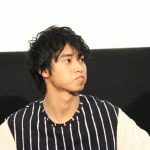 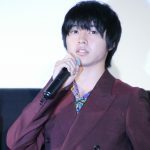 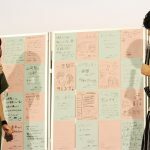 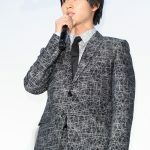 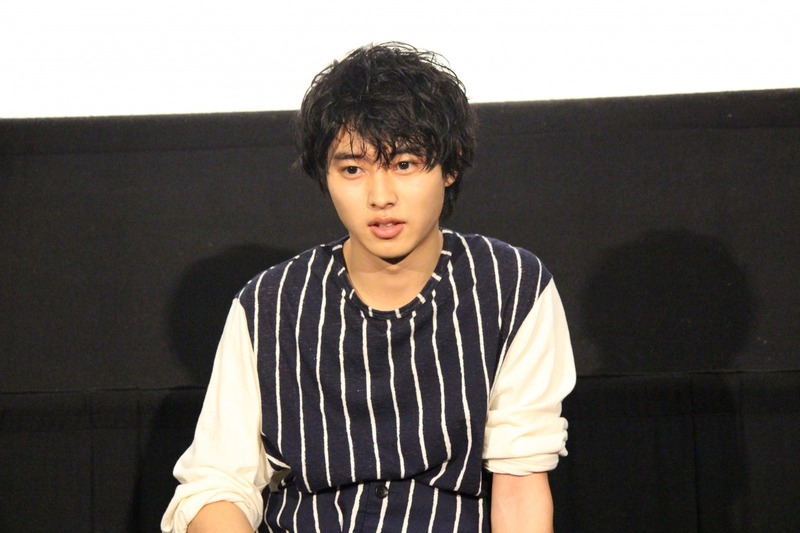 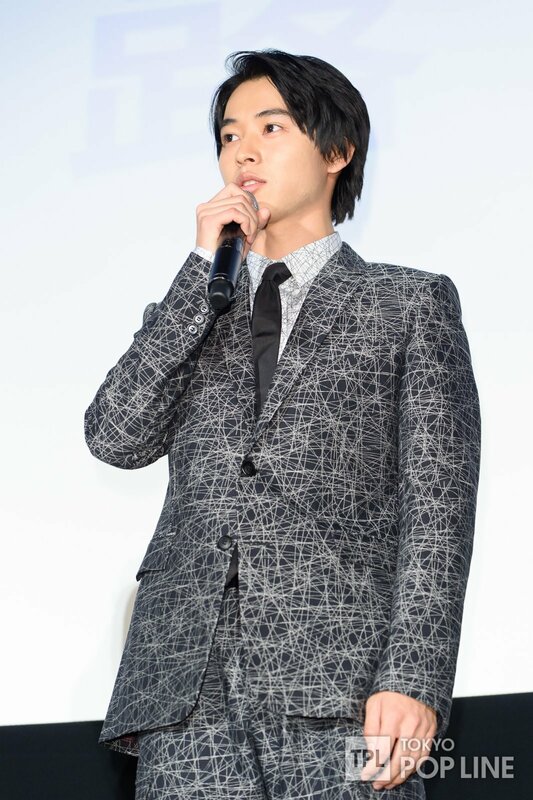 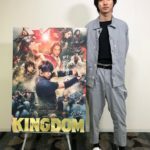 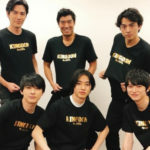 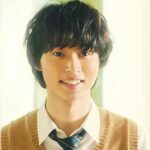 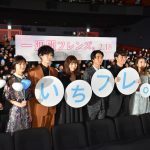 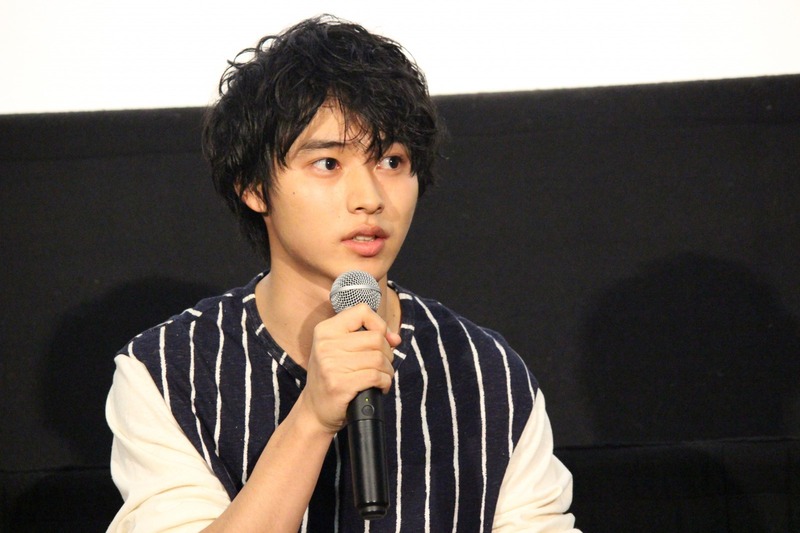 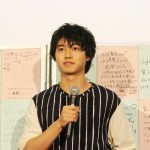 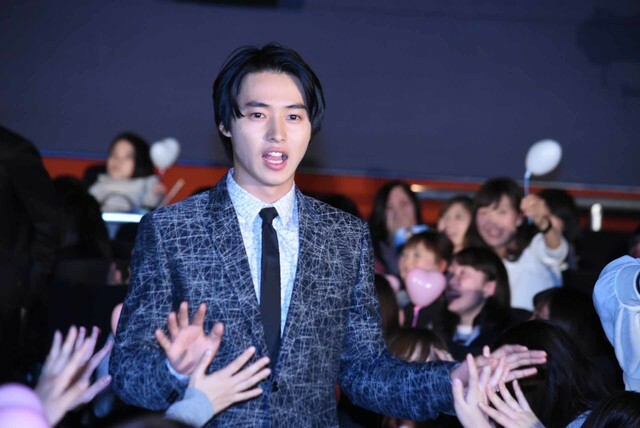 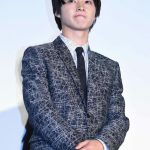 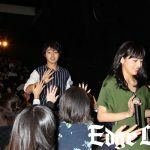 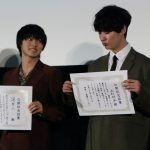 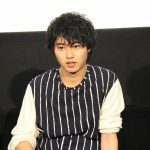 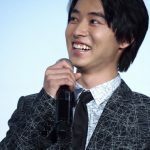 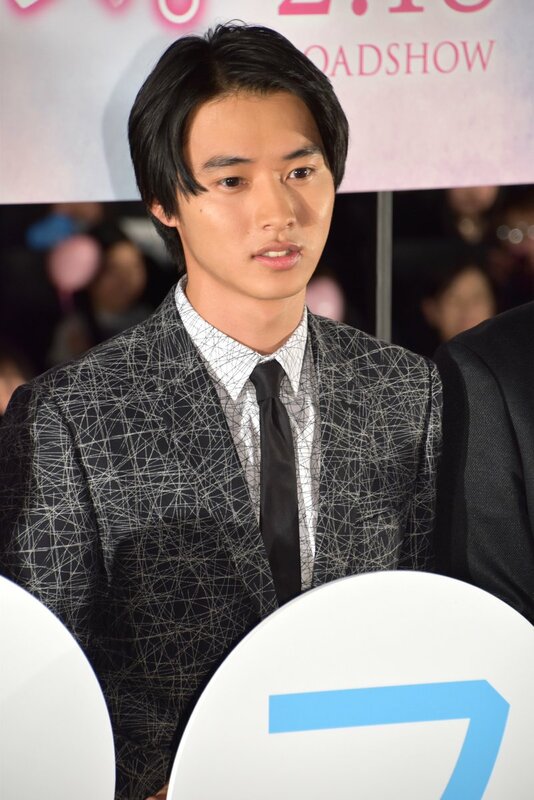 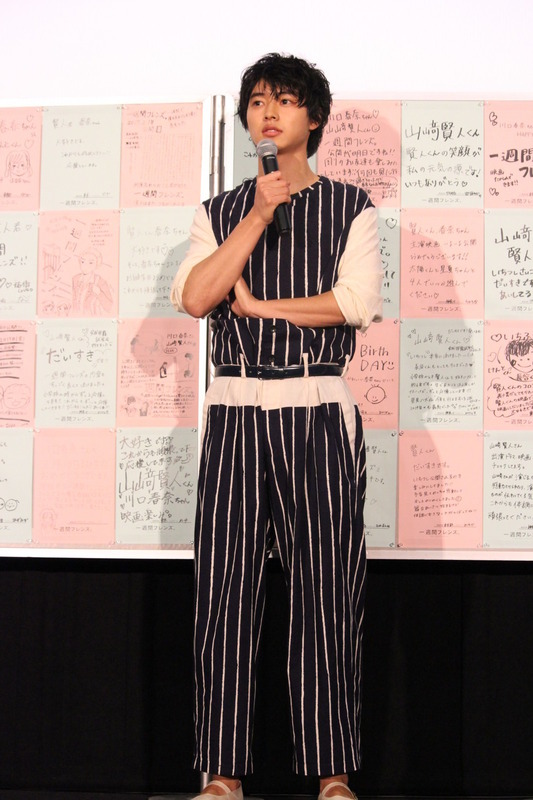 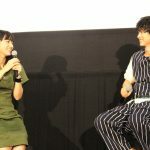 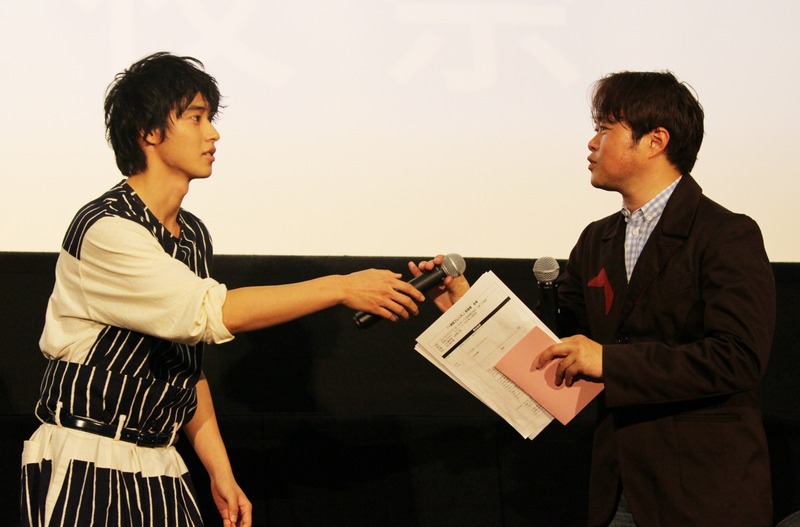 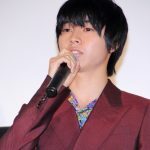 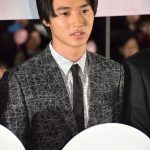 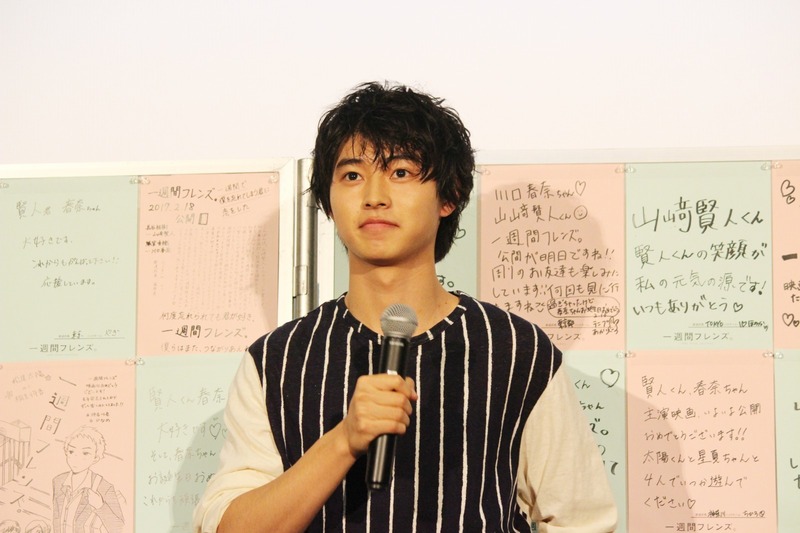 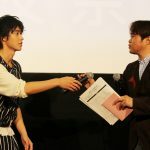 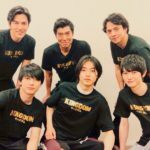 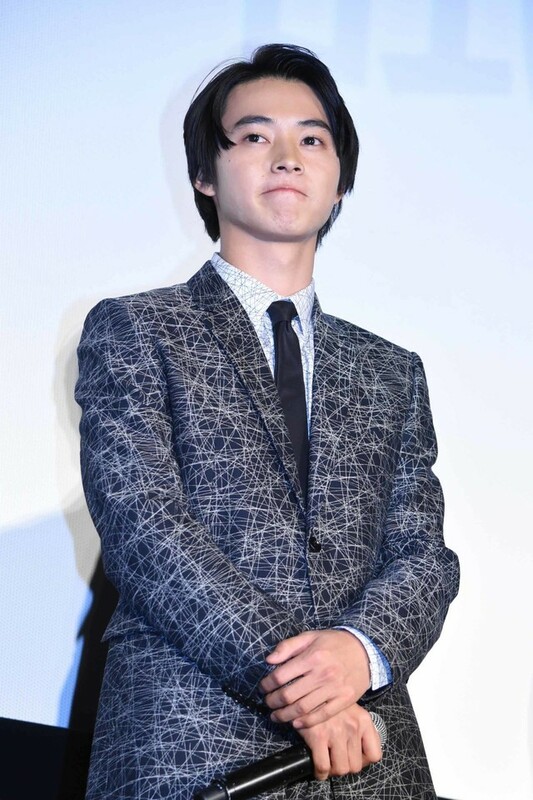 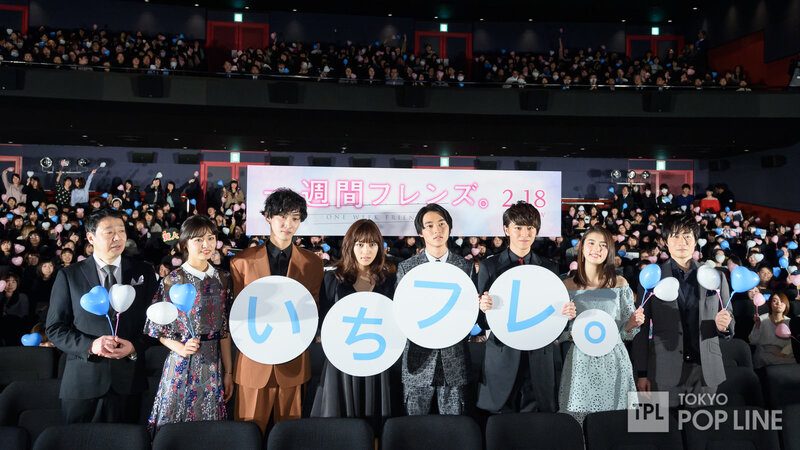 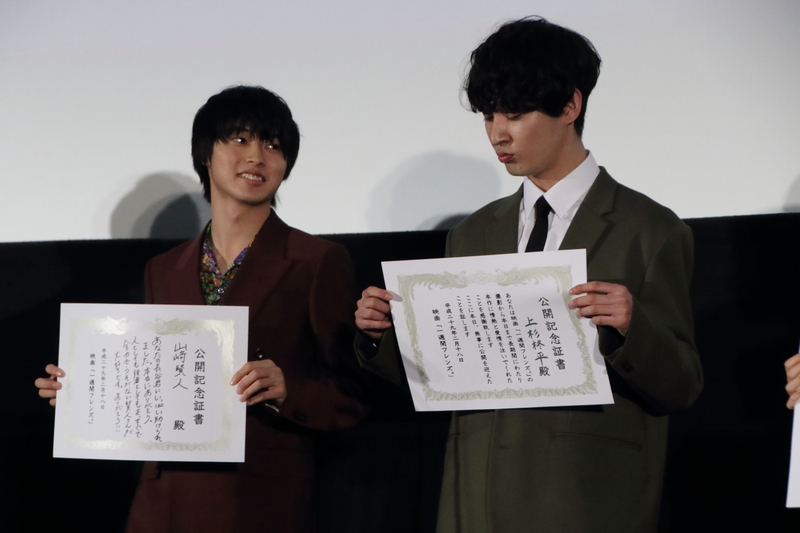 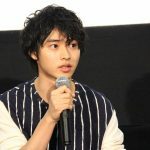 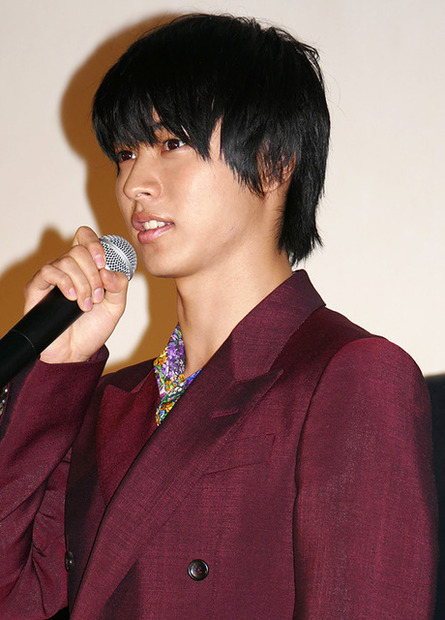 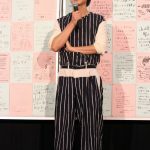 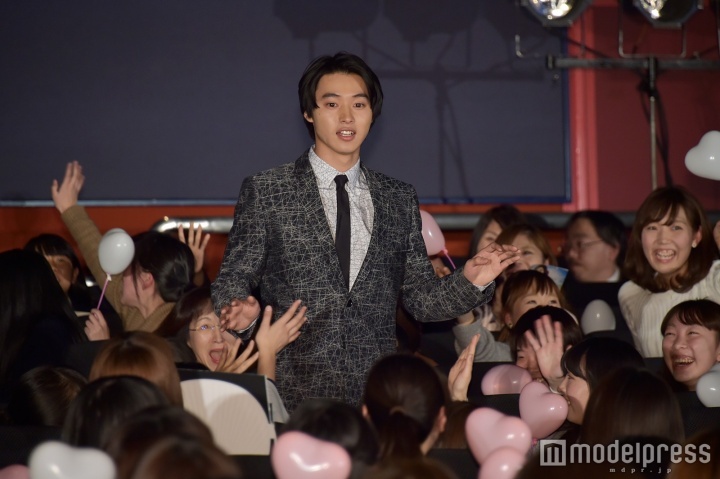 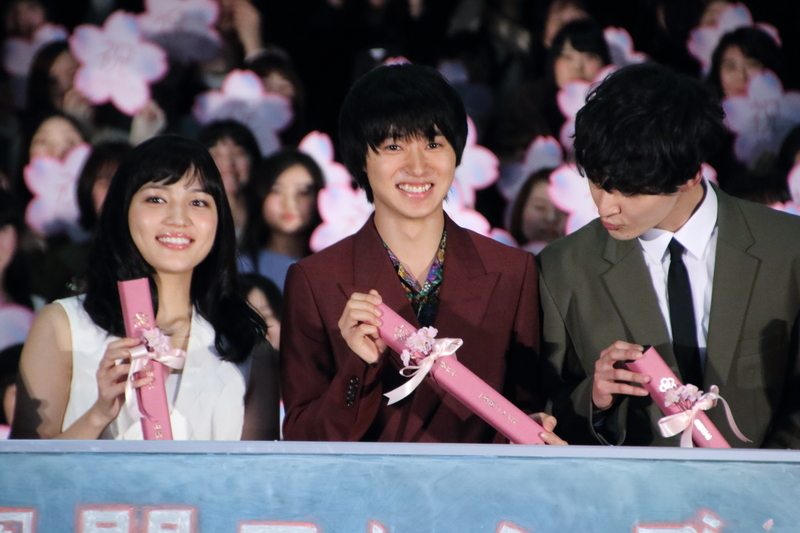 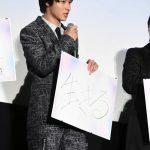 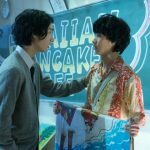 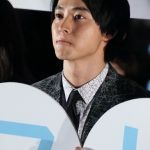 There were 5 stage greetings on the opening day, including one held at the ‘homeground’ of Isshuukan Friends, at Toho Cinemas Fuchu.